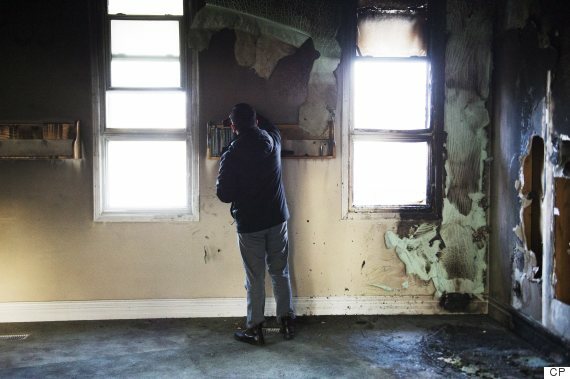 After learning that police are investigating the weekend fire as a hate crime, both the synagogue's board and the Unitarians agreed unanimously to share space with worshippers from the mosque. 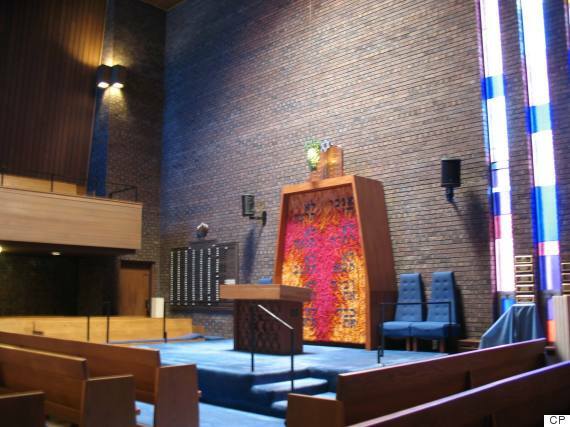 "We're all in this together," synagogue president Larry Gillman told the Canadian Jewish News. "We may be different religions, but we're all one people and in times like this we have to stick together." 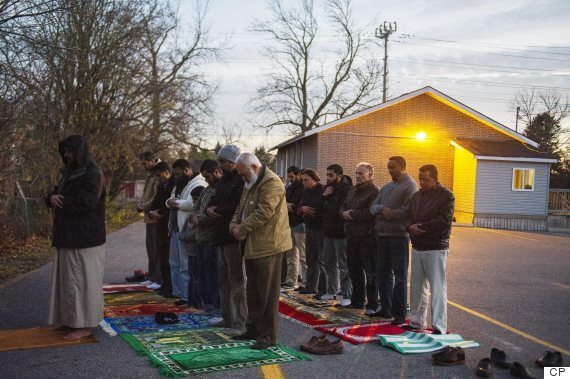 "We know how people are in Peterborough and they've always been great," said Kenzu Abdella, president of the Kawartha Muslim Religious Association which runs the mosque. 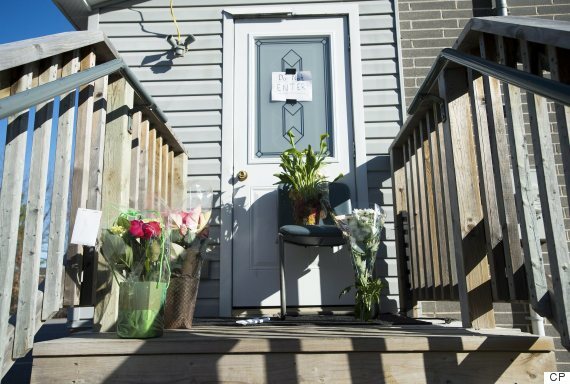 He told the told the Canadian Jewish News, "If I go to the mosque right now, even though it is locked and there is no one from our community, you will find people there leaving letters and flowers." Vancouver's Temple Sholom has raised $40,000 to support a family, and it may even sponsor a second one, while Toronto's Congregation Darchei Noam has raised $30,000 for a Syrian family.